Secretary-General Ban Ki-Moon outlined a compelling vision for nuclear disarmament at the weekend. He was speaking on the eve of the Nuclear Non-Proliferation Treaty Review Conference at the United Nations. 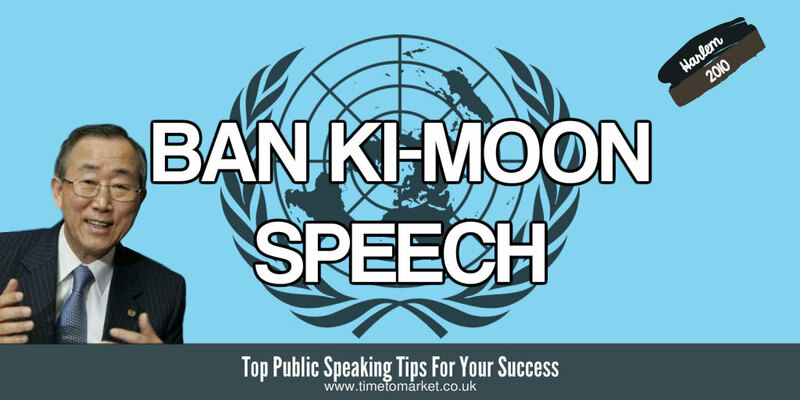 So, this Ban Ki-Moon speech was timely and topical. Thus, in his speech he identified a five-point action plan. A plan that’s needed to rid the world of nuclear weapons. He delivered his speech at the renowned Riverside Church in Harlem, New York. His lofty ambitions are matched by the Riverside Church whose bell tower is the tallest in the United States. But lofty ambitions aside Secretary-General Moon made good use of the Riverside’s historical background; skilfully weaving in the speaking precedents of Martin Luther King and Nelson Mandela into his introduction. It’s always good to know how to open your speech with style. His speech included good references to his own personal background. An early education that was affected by the legacy of war in Korea and an enthusiasm for the United Nations based on the UN’s role there. Further references to the Reykjavik Summit of 1986 and the roles of Ronald Reagan and Mikhail Gorbachev were also weaved into his narrative. That last line of course is a firm favourite of President Obama’s speeches, such as this Obama healthcare speech. So, with the historical Civil Rights legacy of the Riverside Church it was a well received line. So, a very calm Ban Ki-Moon speech, quite unlike other United Nations speeches, such as this Farsi speech. You can always discover plenty of public speaking tips and techniques with our regular series of tips for speakers and presenters. 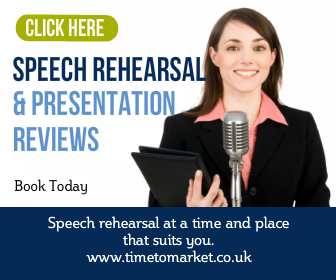 And with more than 100 top tips, podcasts and videos there really is something for every speaking event. 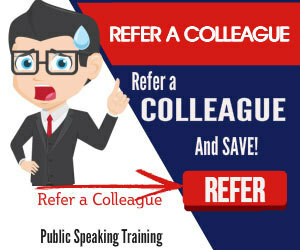 Plus, when you need to give your public speaking a further boost, then you will find a training session a useful option. Because training will always help your public speaking skills and confidence. So, when the time is right, please don’t hesitate to get in touch. Two Speakers. Two Lecterns. Two Slips.